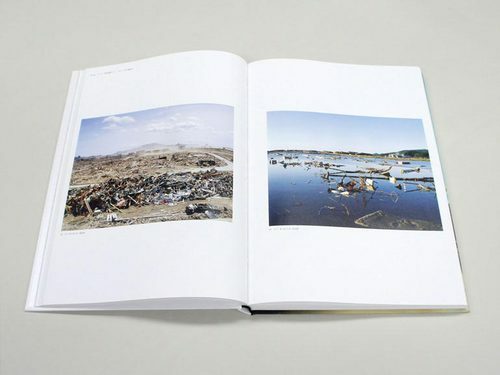 A photographic record of the earthquake, tsunami, and nuclear disaster of March 2011. 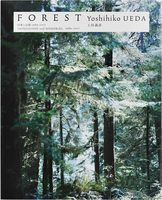 The unprecedented disaster that befell the Tohoku region of Japan in March 2011 left deep physical and psychic scars and lingering anxiety about the consequences of natural and manmade cataclysms. 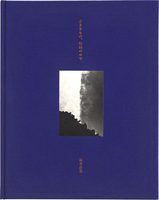 This volume presents the takes of fifteen photographers on the disaster via a broad range of approaches and photographic techniques. 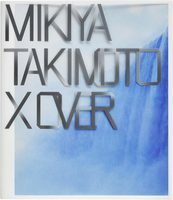 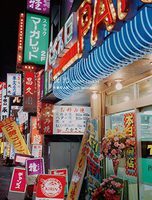 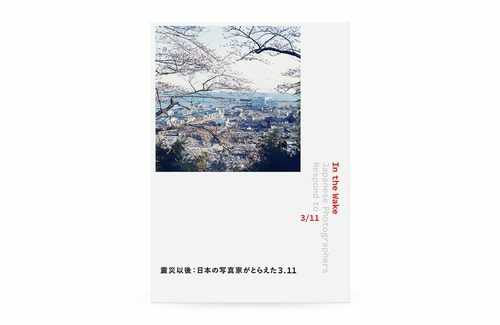 Scholarly essays provide context on the Tohoku region and discuss the ways in which modern disasters are documented and remembered, including through analyses of media reporting and amateur photos by disaster survivors compiled and disseminated on social media. 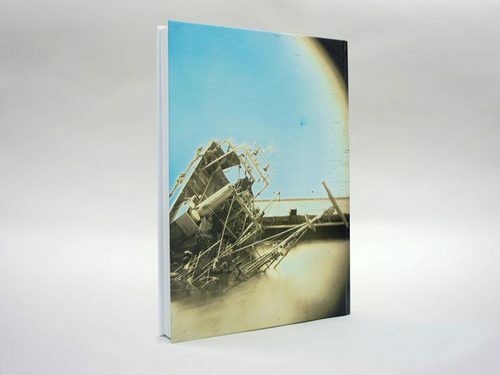 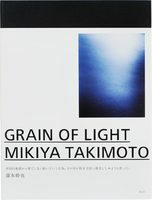 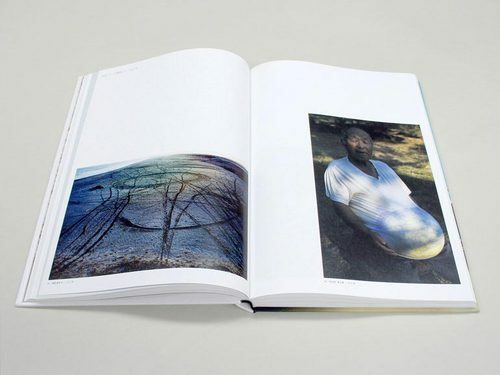 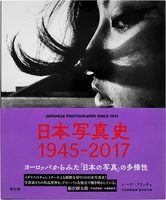 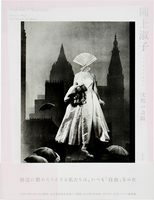 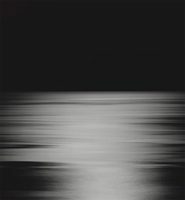 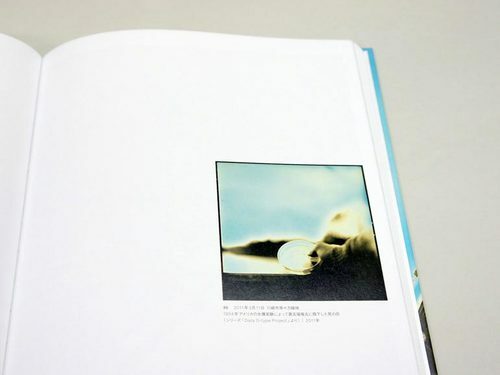 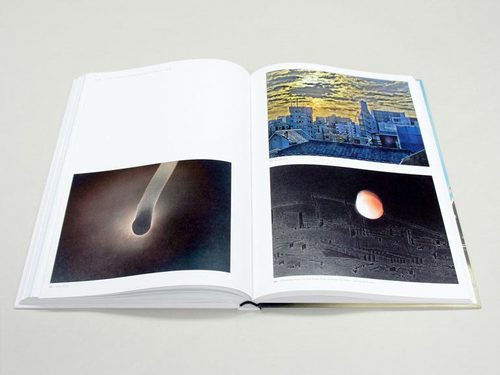 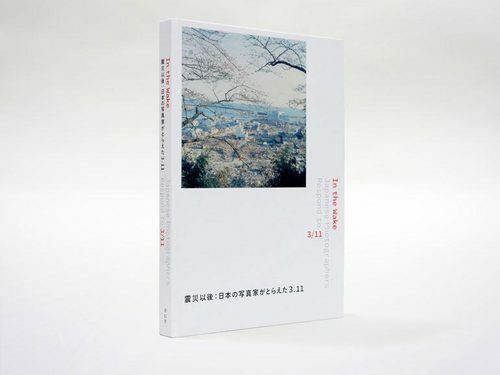 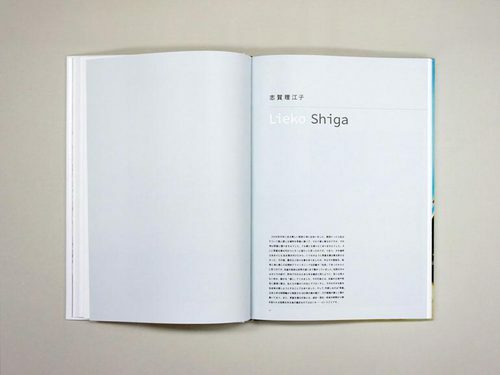 This book is a Japanese edition of the catalog for the In the Wake: Japanese Photographers Respond to 3/11 exhibition organized in 2015 at the Museum of Fine Arts, Boston.